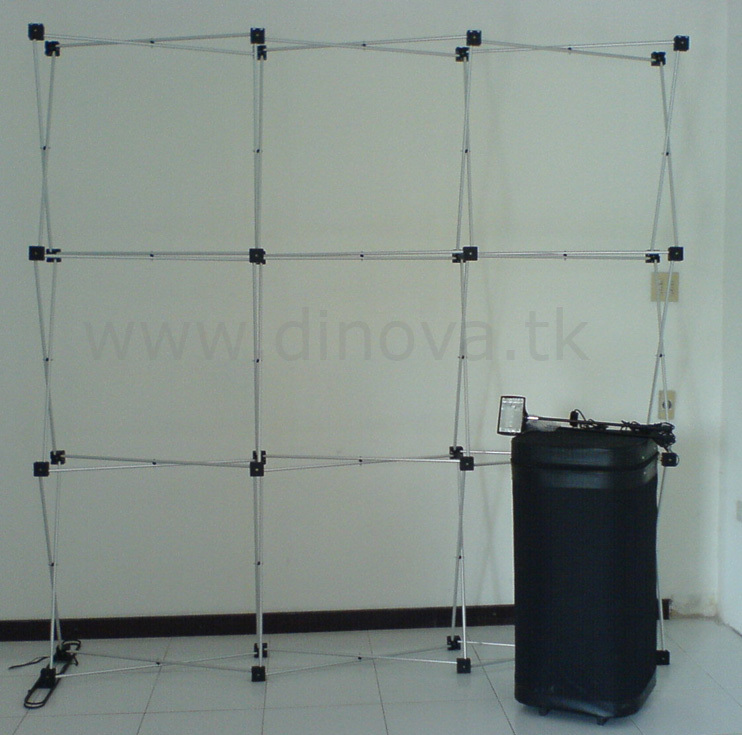 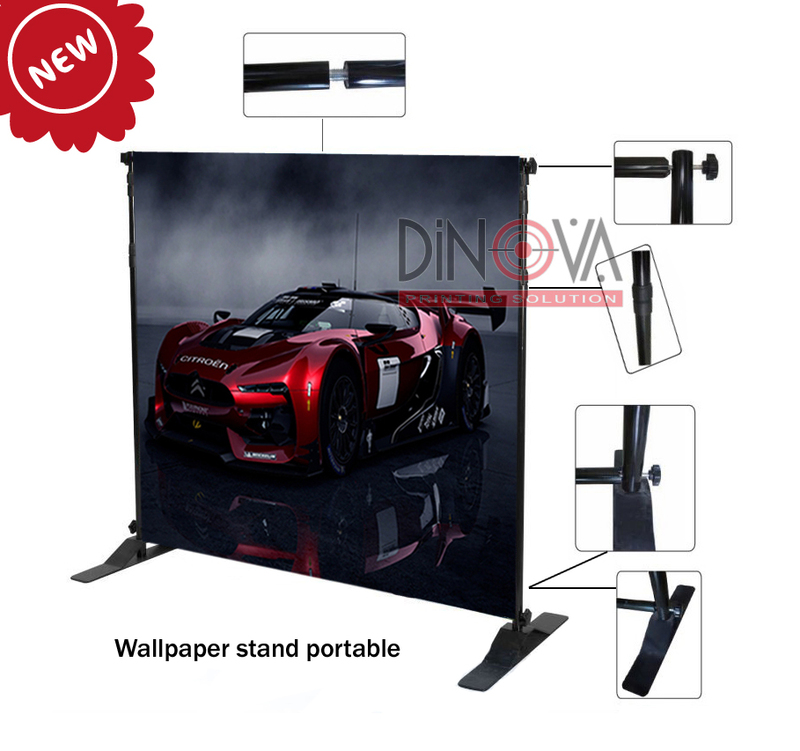 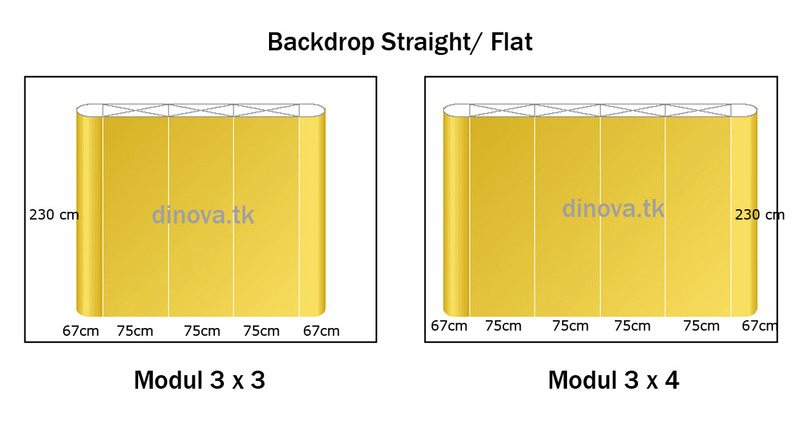 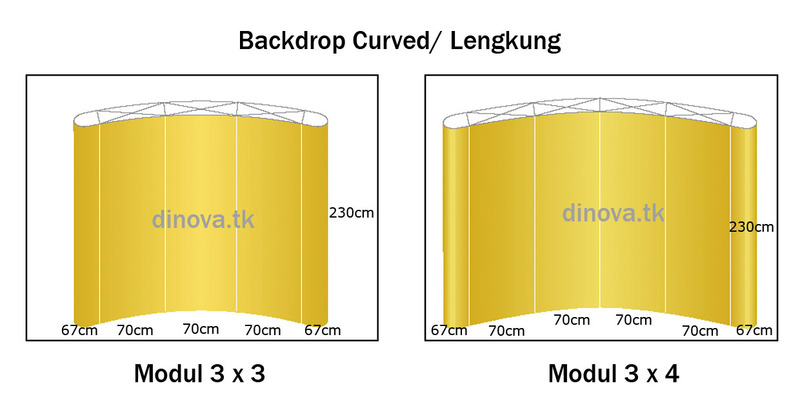 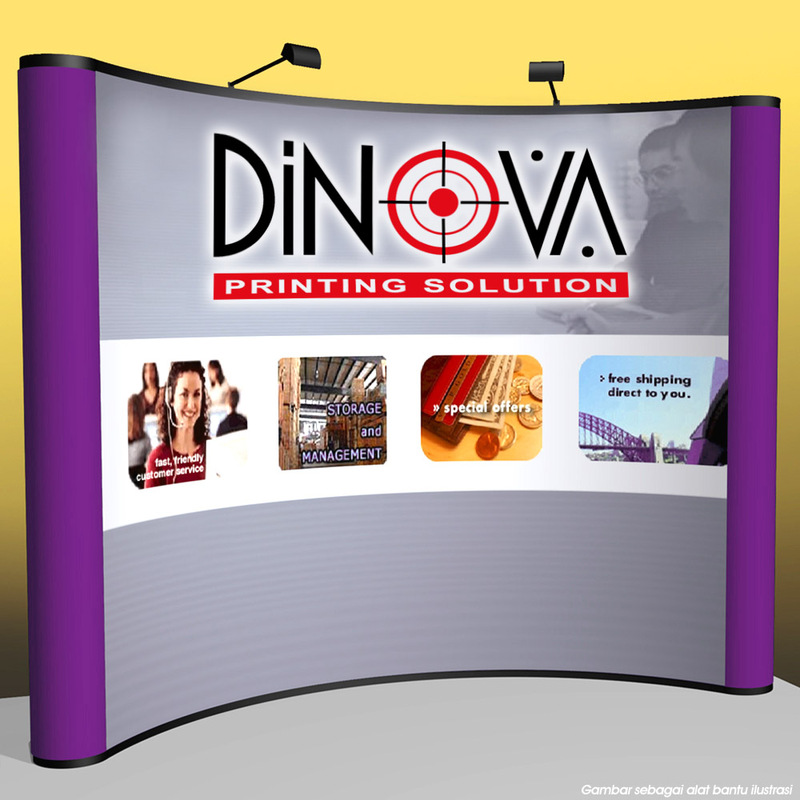 Background photo | ::[DINOVA Printing Solution] - Jakarta:: | Promotion Materials, Digital Printing, Acrylic Display, Cutting Sticker and More . . .